Here's a bizarre little secret recently come to light that is ready-made as the centerpiece for a modern day tabletop roleplaying game setting adventure. 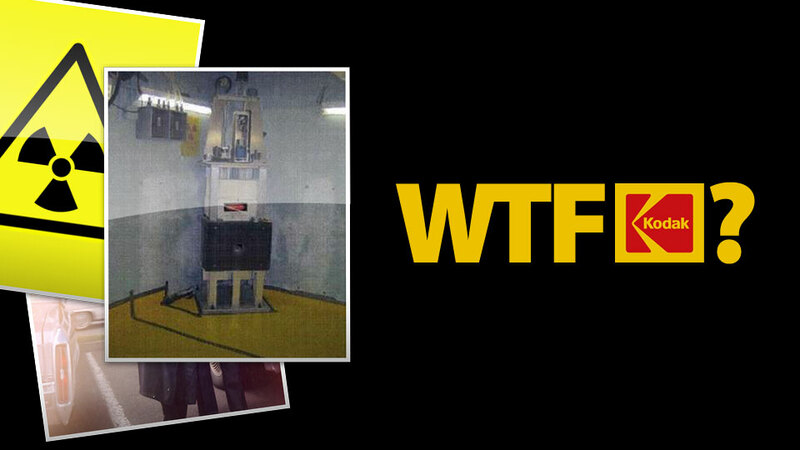 Apparently, the Kodak facility in New York state has had a reactor in its basement since the 1970s. The details are in a recent article on Gizmodo.com so you can read all about it here!